At this time, the Michigan Secretary of State (SOS) allows you to make appointments for certain types of visits to your local SOS office. Keep reading to find out which types of appointments you can make, how to make them, and the required materials you'll need to bring along. You may be able to avoid a trip to the SOS office altogether by using the time-saving online services provided by the state. Request disability plates and placards. Join the organ donor registry. Using the MI Secretary of State's online MI Timeline scheduling system. Calling or texting participating SOS offices. Remember, only certain SOS office locations offer the scheduling services listed above. You can double check the list of participating offices on the Secretary of State's webpage. 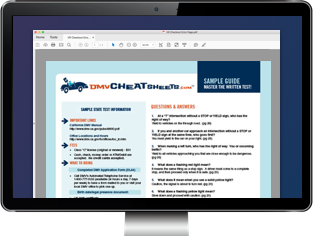 If you'd like to make an appointment for any type of behind-the-wheel exam, you will need to contact a local third-party tester. Before calling, make sure the tester you're considering offers the road exam specific to the type of license you're trying to get. All road skills tests are administered by third parties only. Order disability plates and placards.